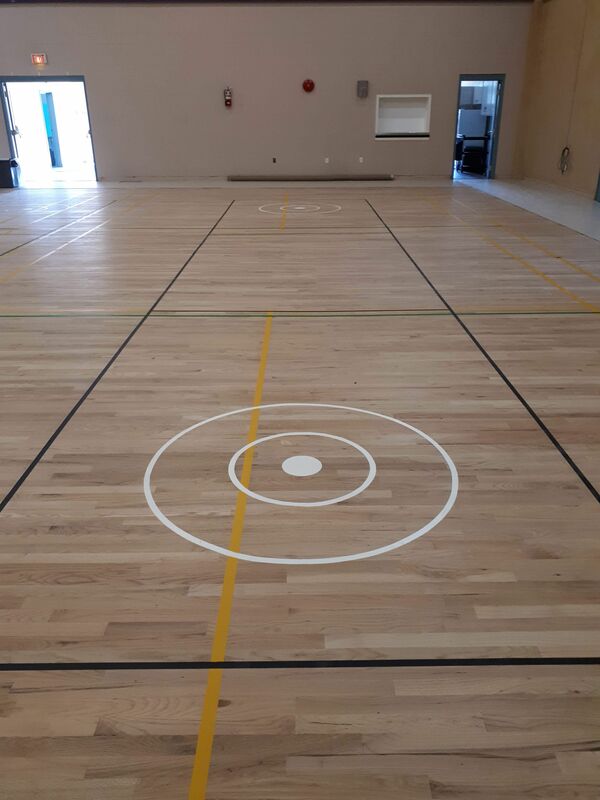 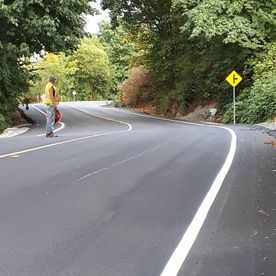 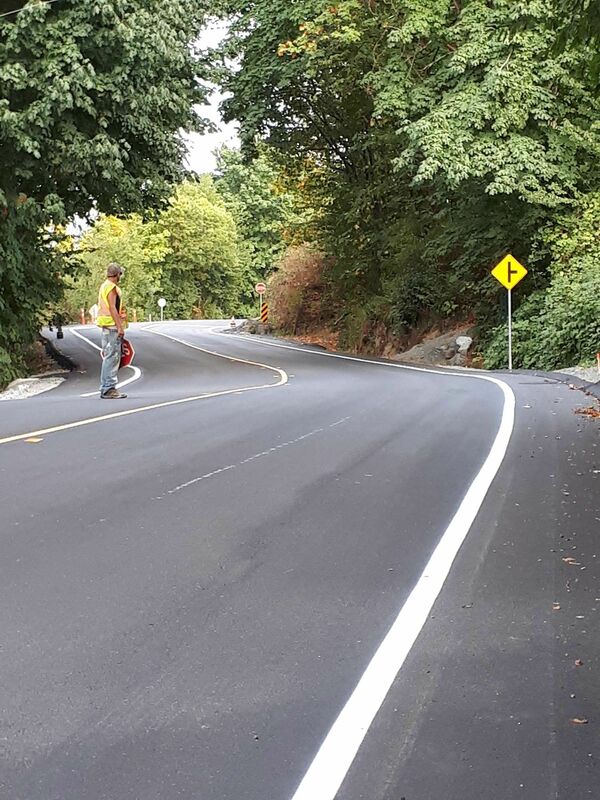 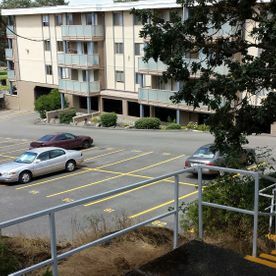 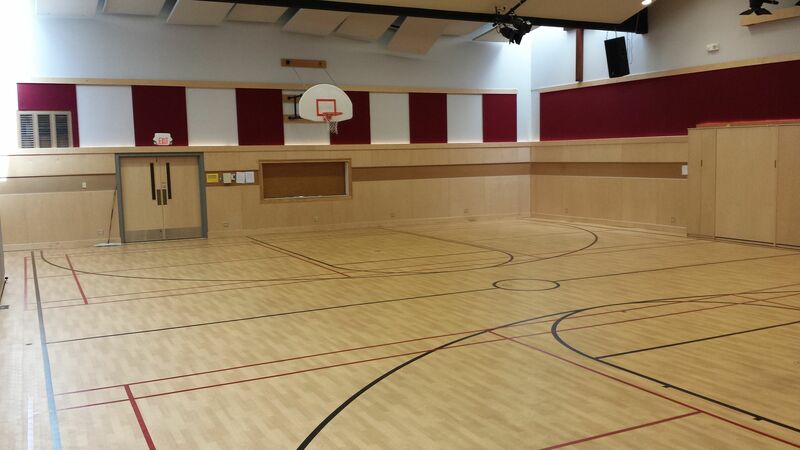 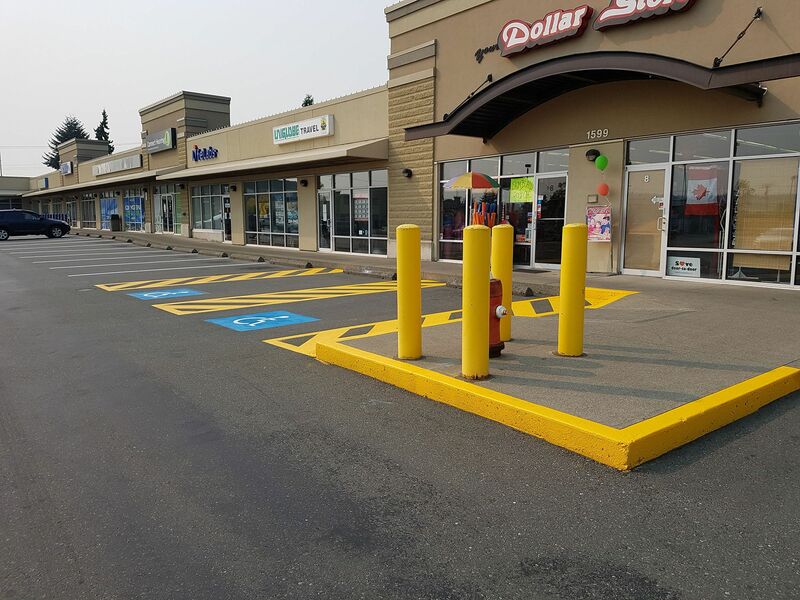 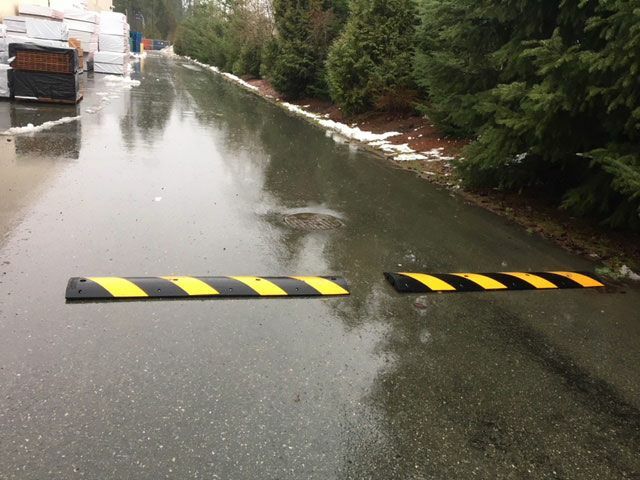 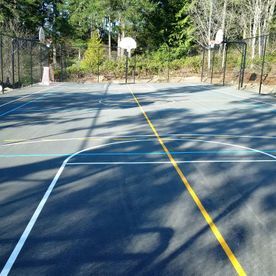 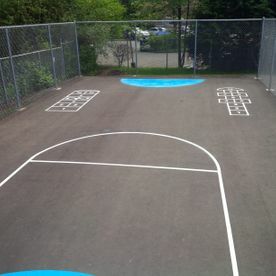 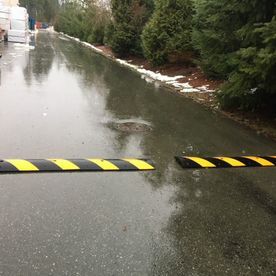 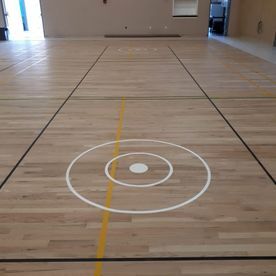 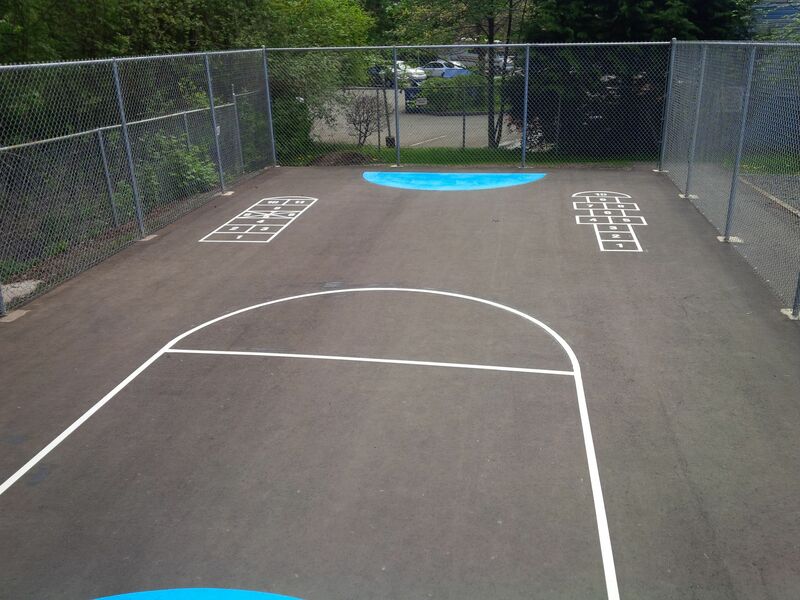 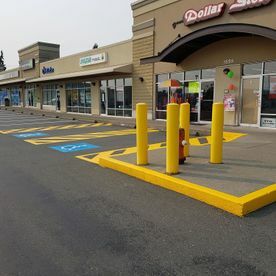 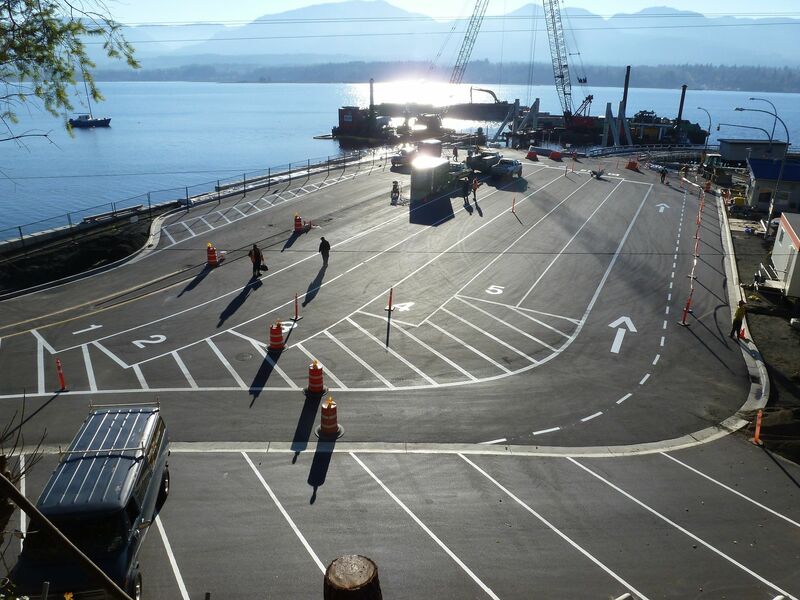 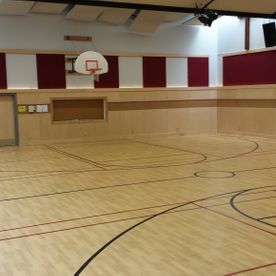 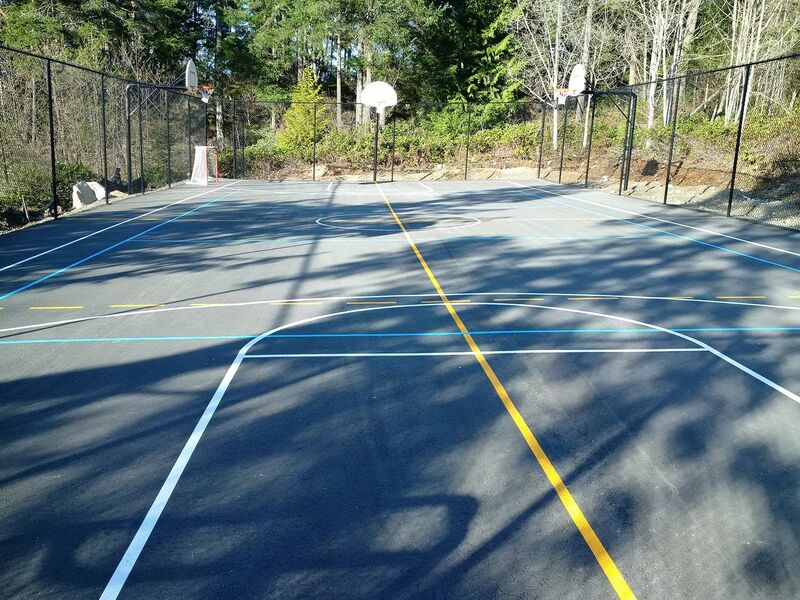 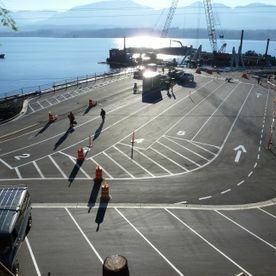 Here you can see some examples of recent projects completed in the Central Vancouver Island area. 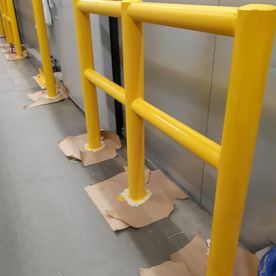 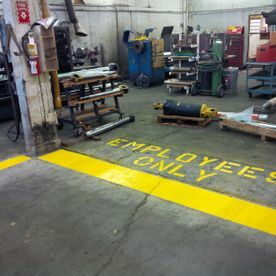 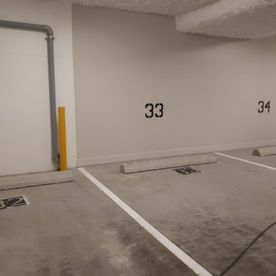 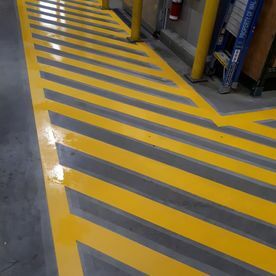 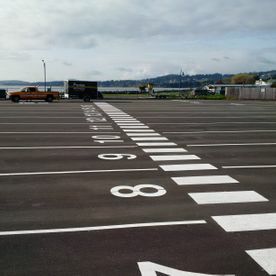 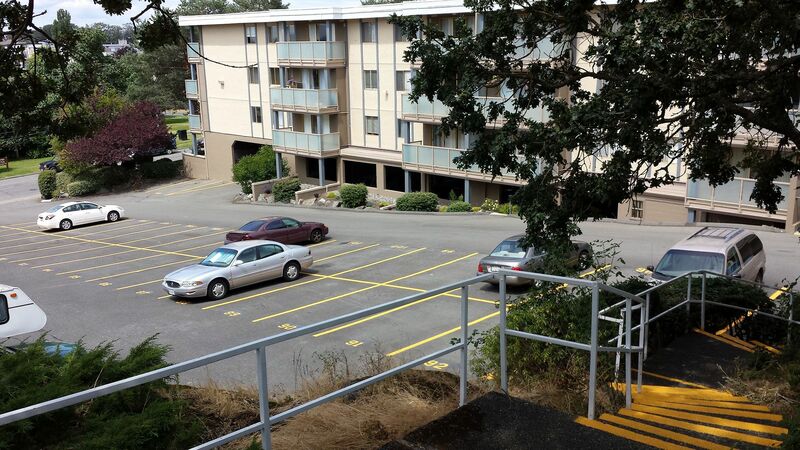 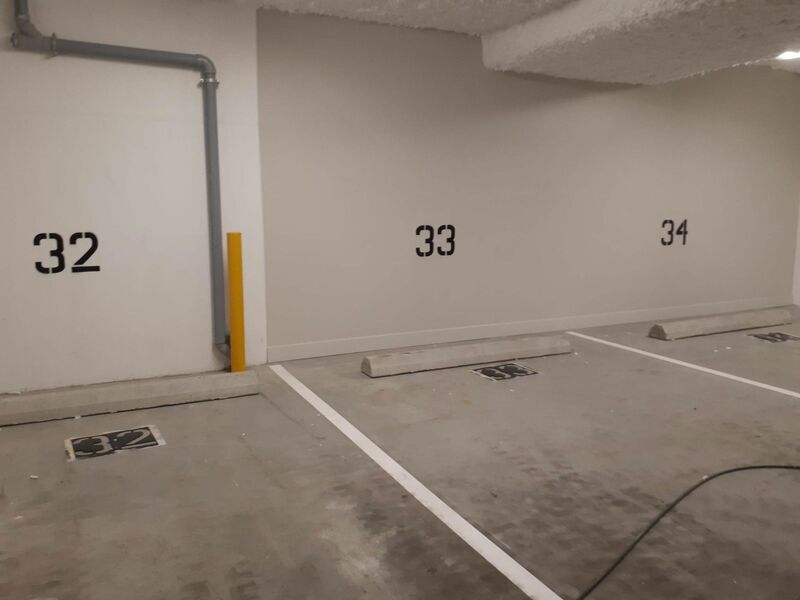 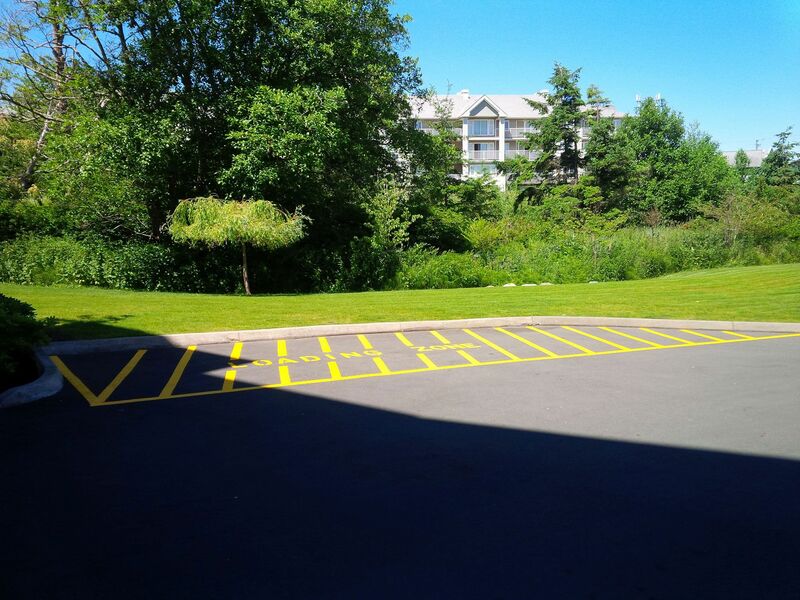 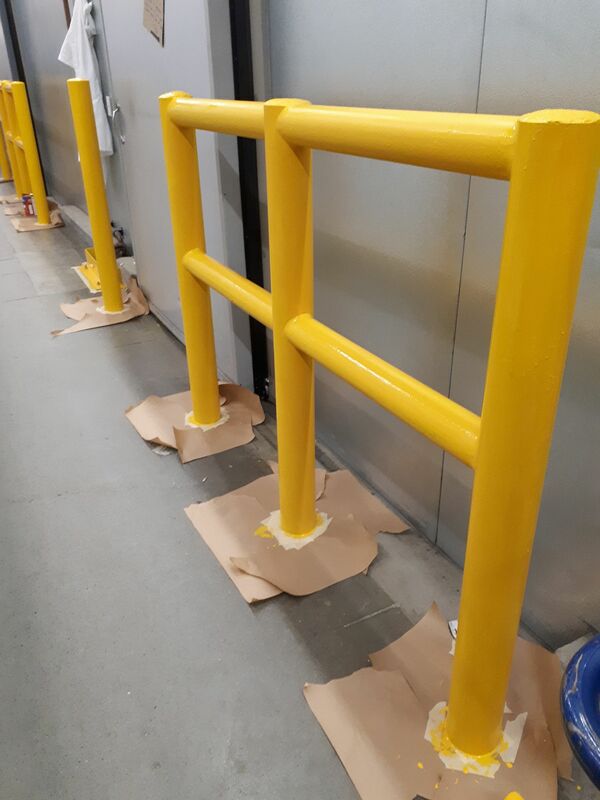 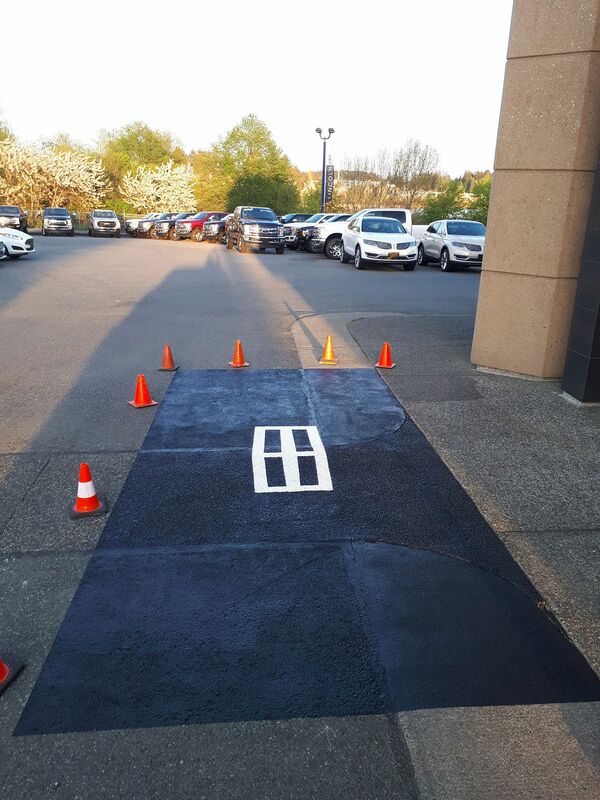 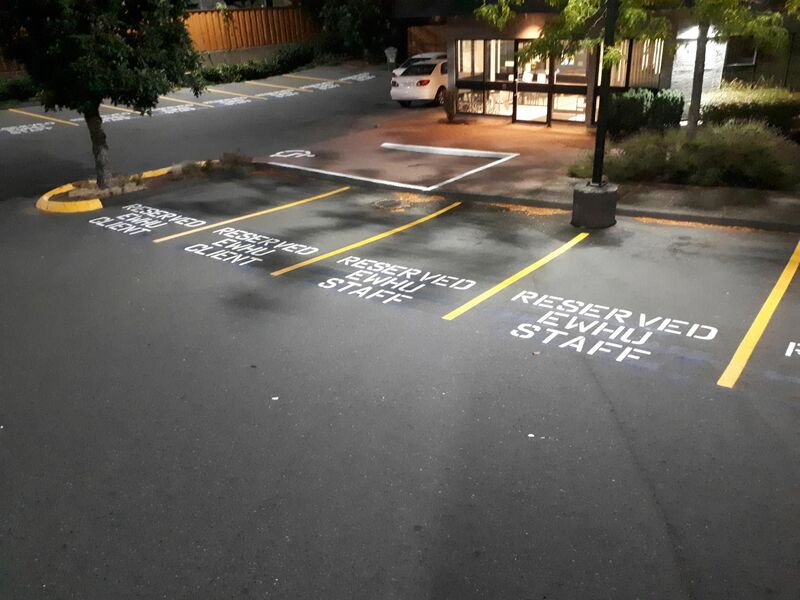 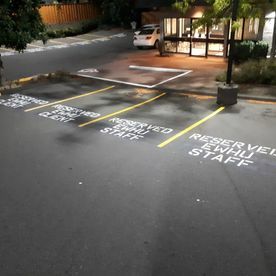 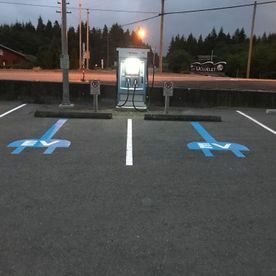 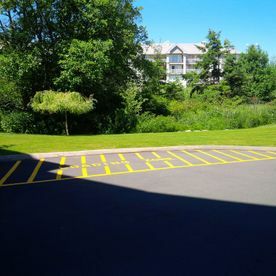 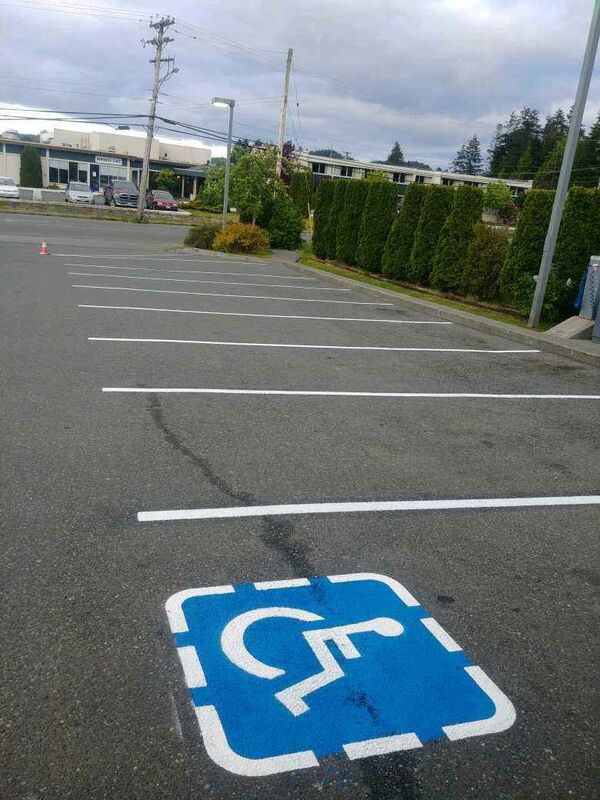 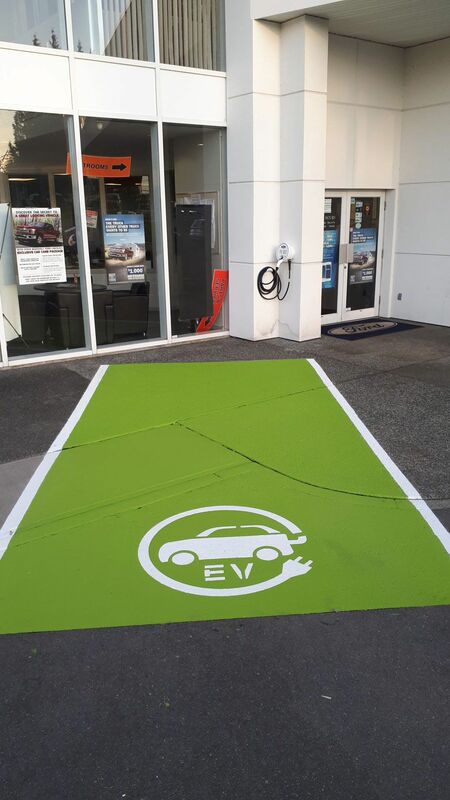 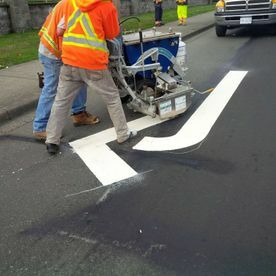 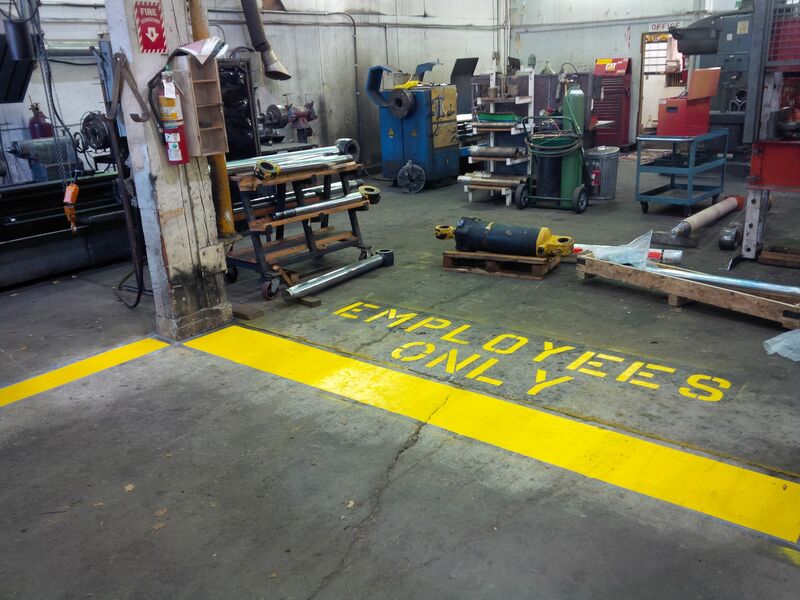 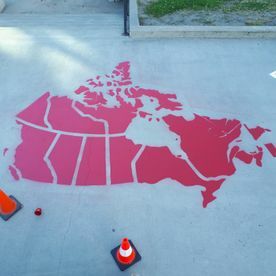 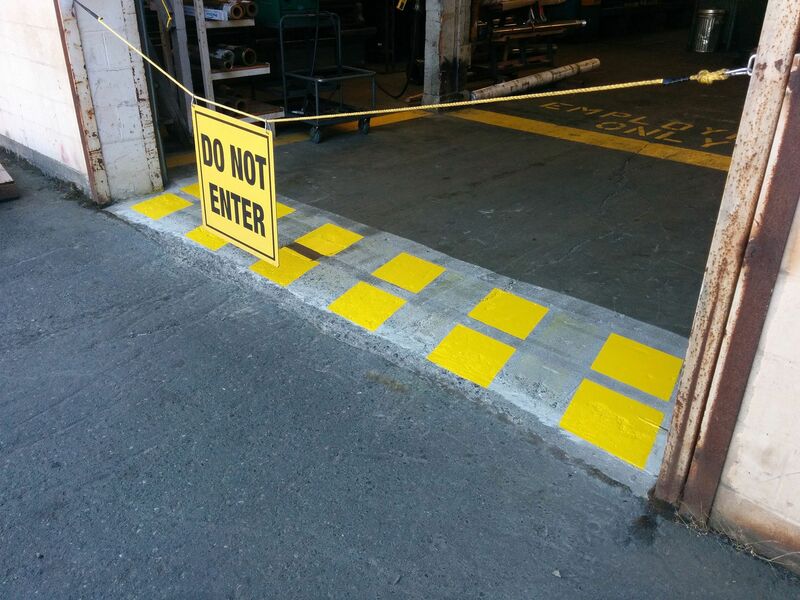 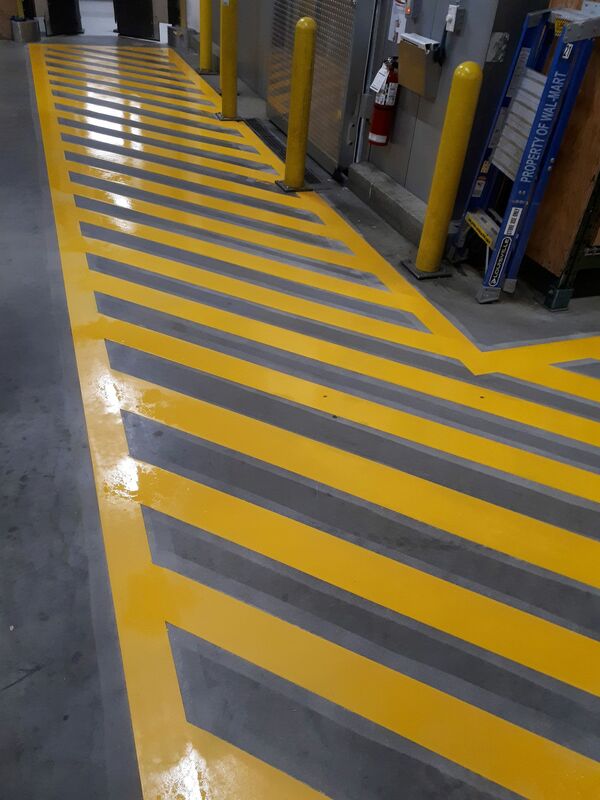 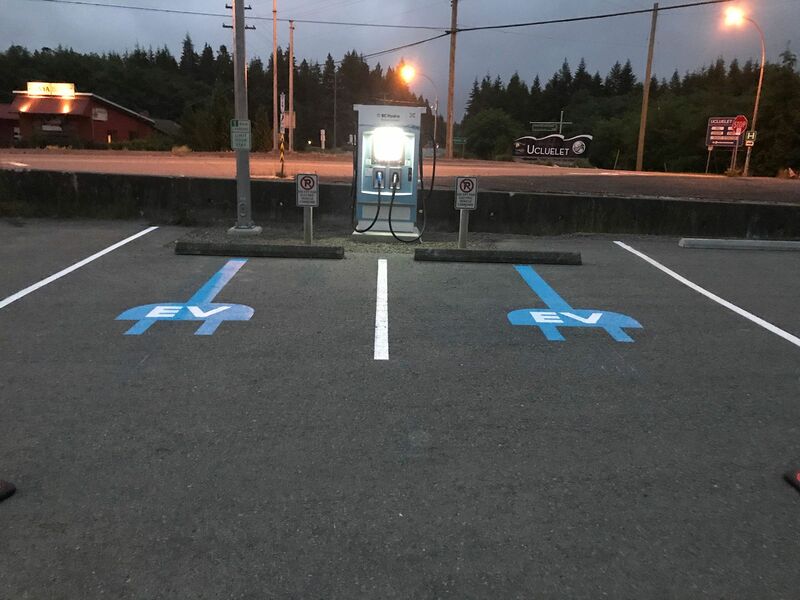 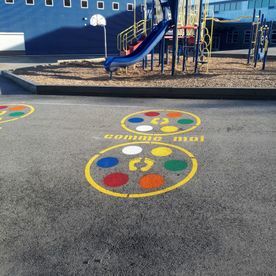 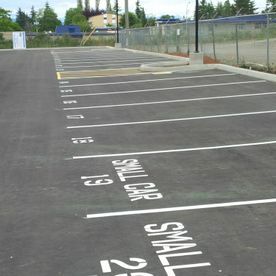 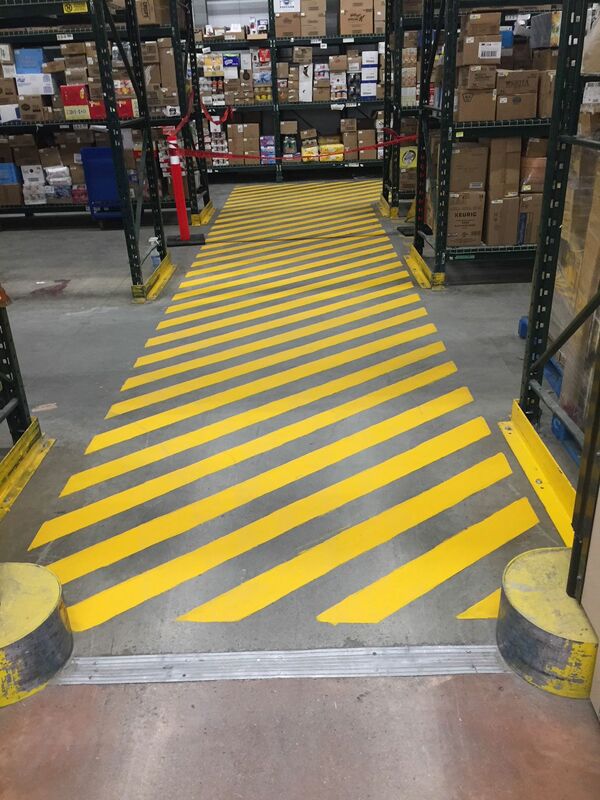 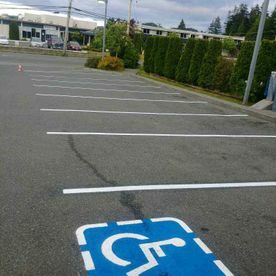 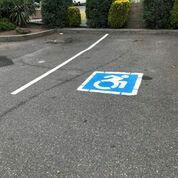 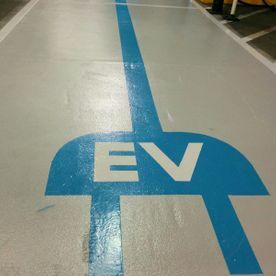 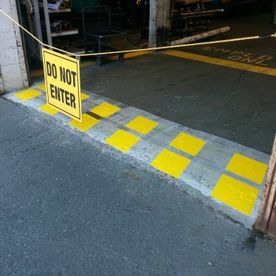 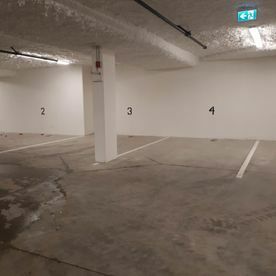 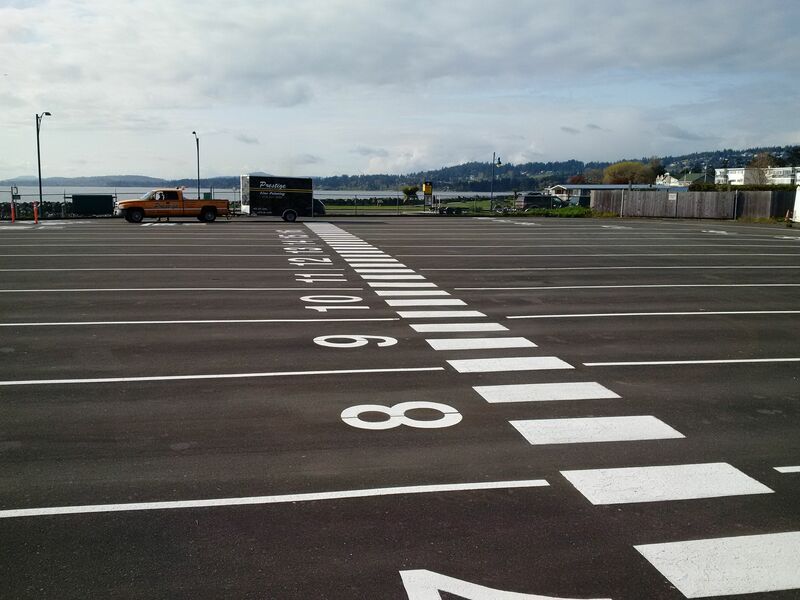 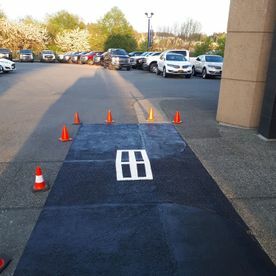 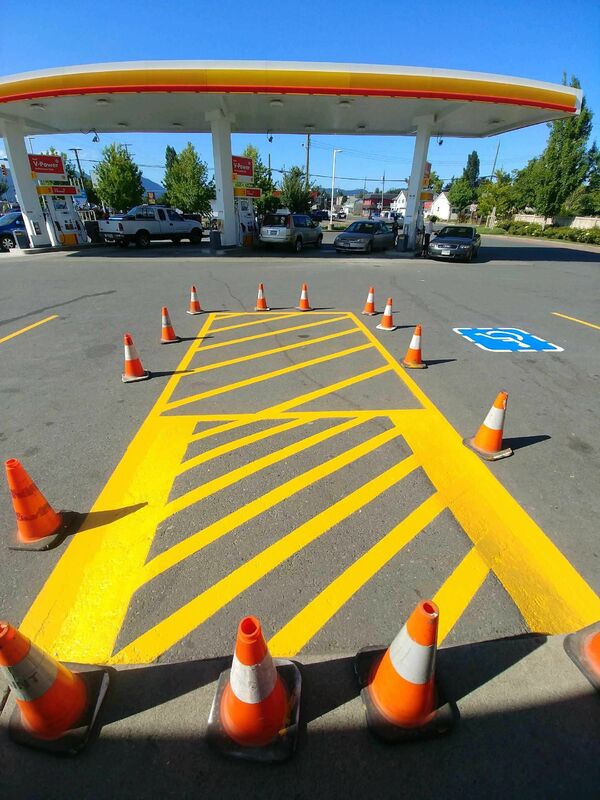 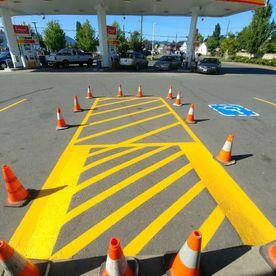 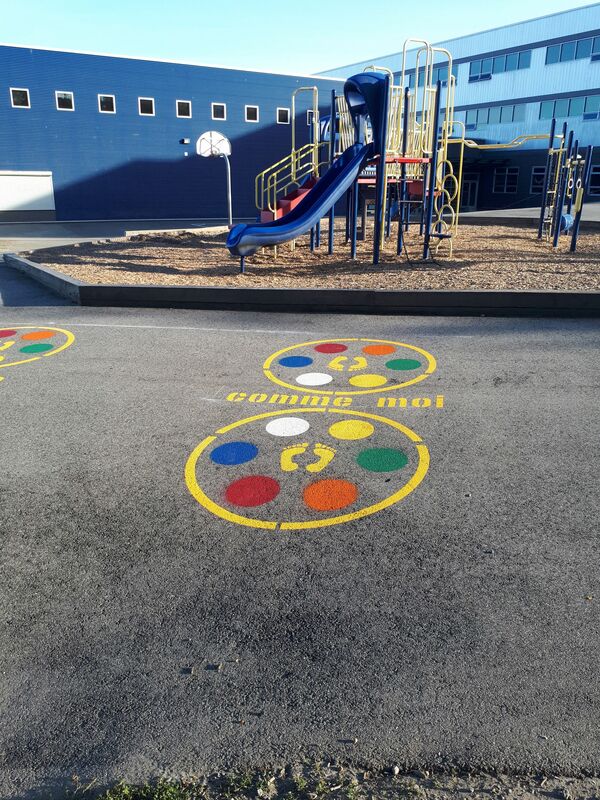 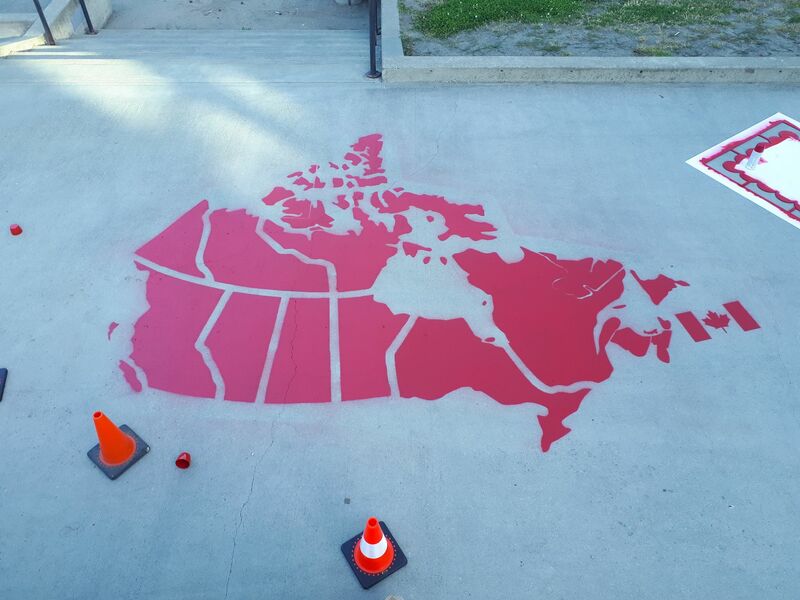 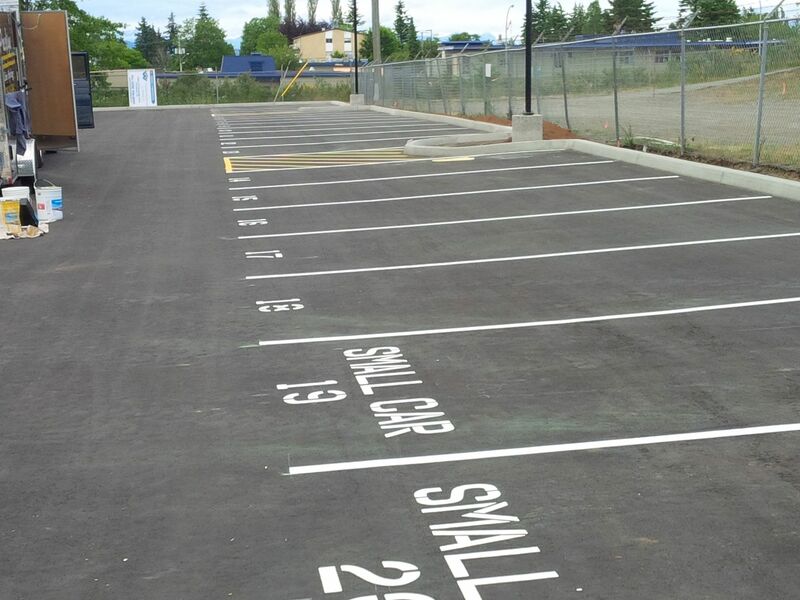 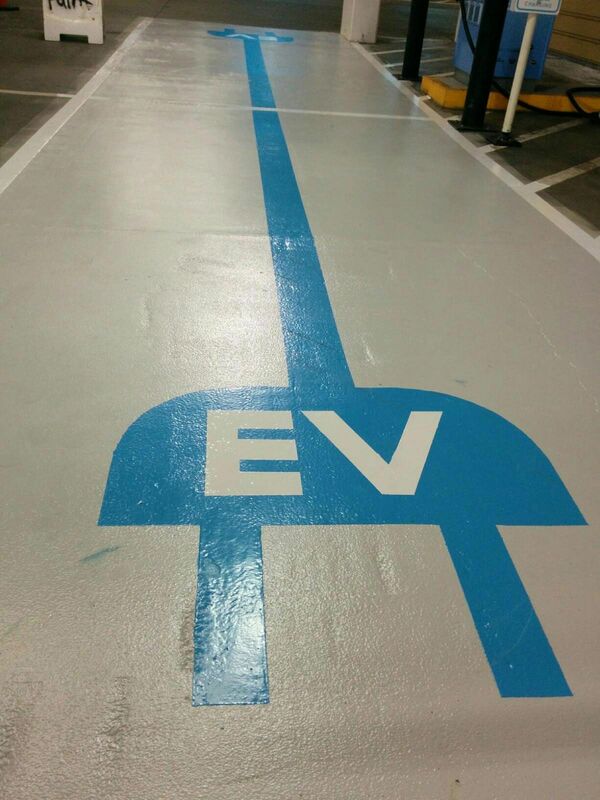 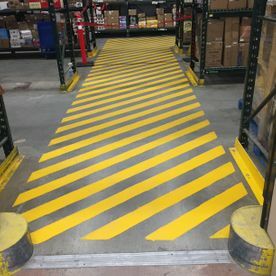 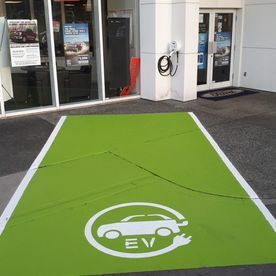 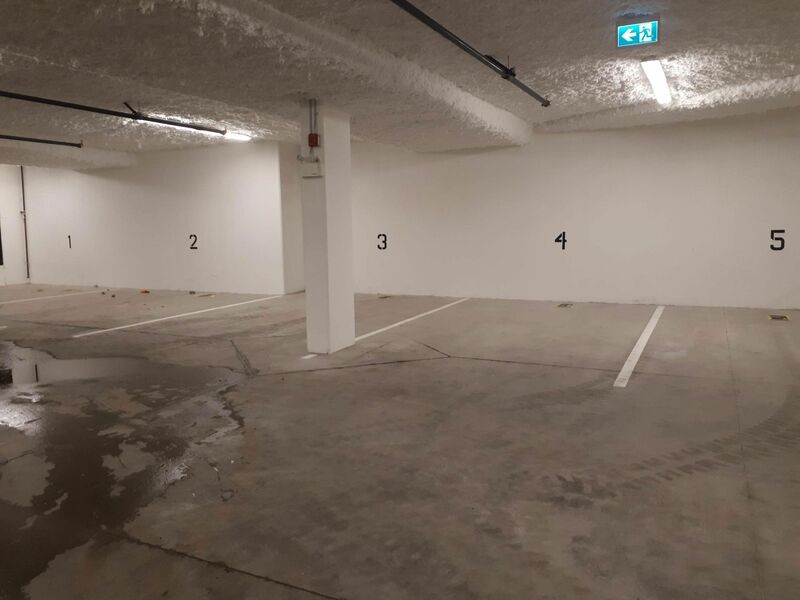 Prestige Line Painting Ltd. can make your parking area look its best! 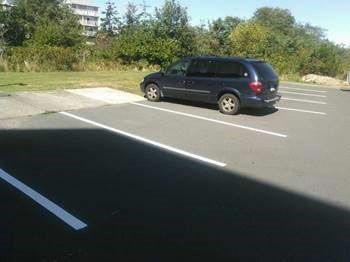 Please contact us to discuss your needs or to request a free estimate. 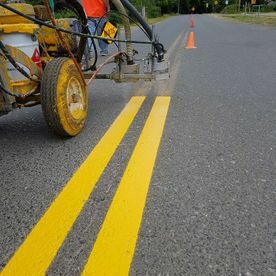 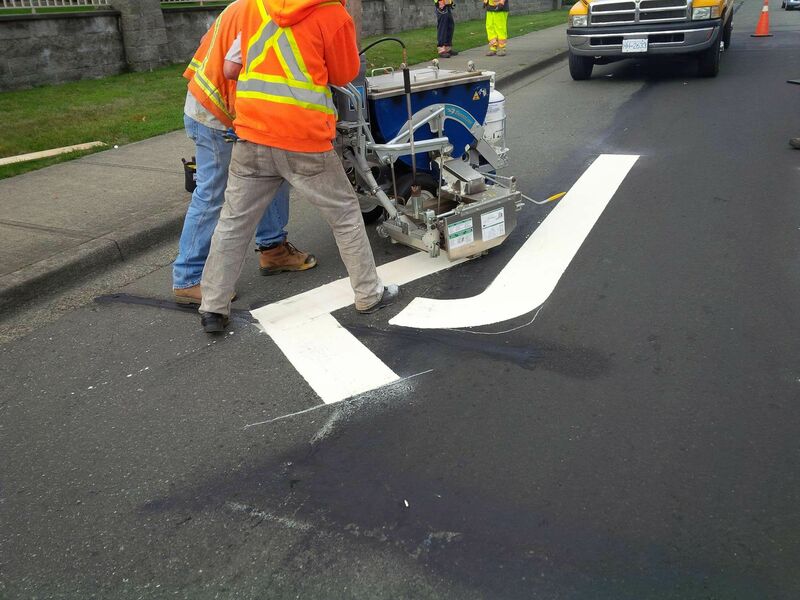 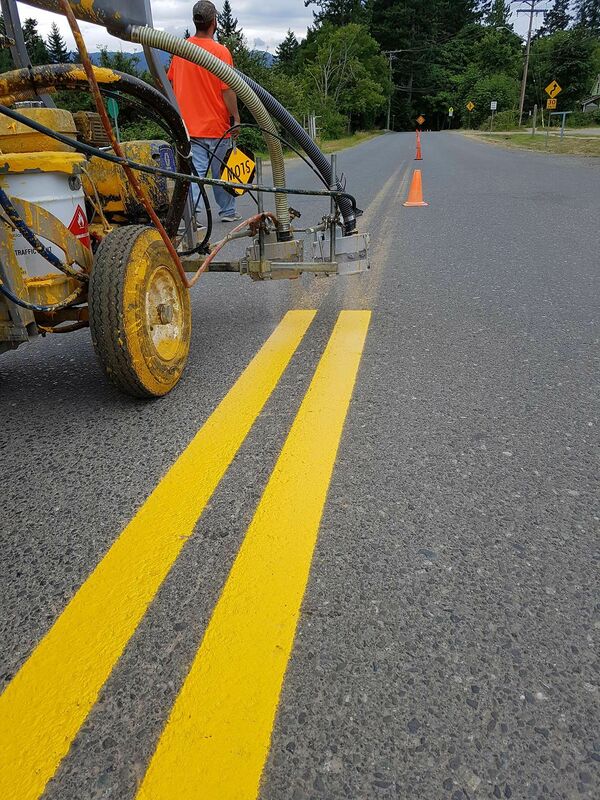 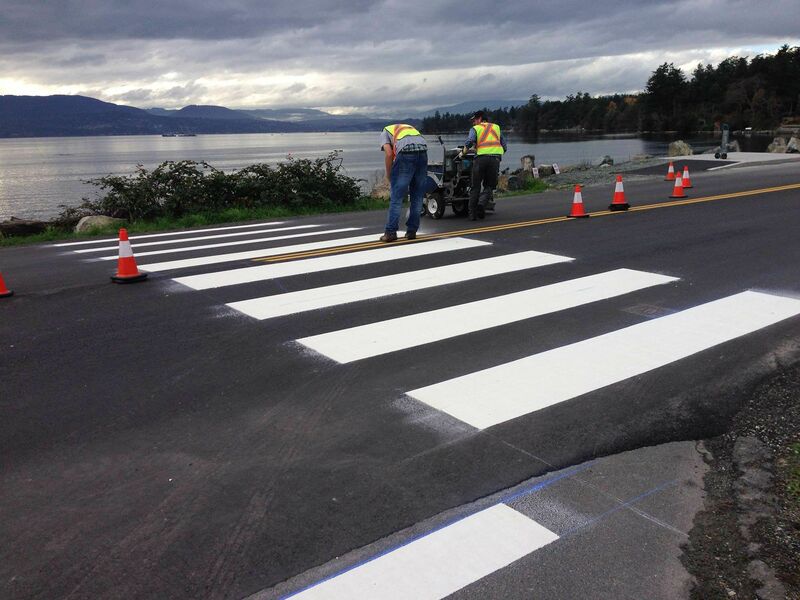 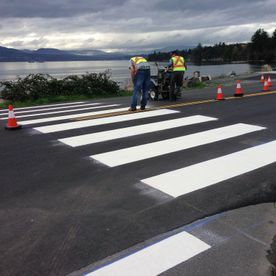 Prestige Line Painting Ltd. offers services that will ensure that the first impression is a positive one.